Tata Motors Ltd, India's biggest automaker by revenue, on Friday reported a 7.1 percent drop in its second quarter profit, missing analysts estimate after weaker sales in its domestic business. Shares of Tech Mahindra, India's fifth largest IT major, rose more than 5 percent on Friday to its highest since May 2007 after the company's July-September earnings beat some analysts' estimates. 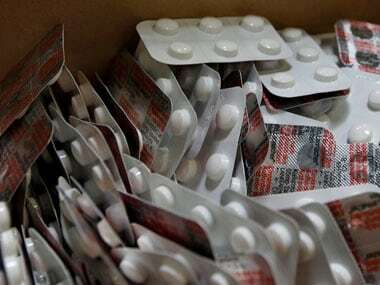 Lupin Vice Chairman Kamal K Sharma told PTI that growth in the US business and improvement in the domestic market helped the company achieve growth during the quarter. 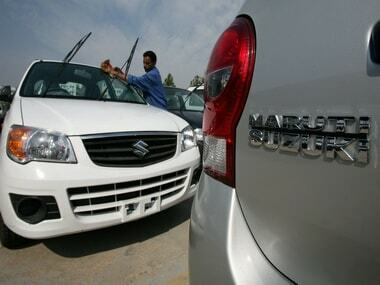 India's largest auto major Maruti Suzuki today posted a nearly three fold increase in its second quarter net profit at Rs 670 crore against Rs 227.45 crore in the corresponding period last fiscal. 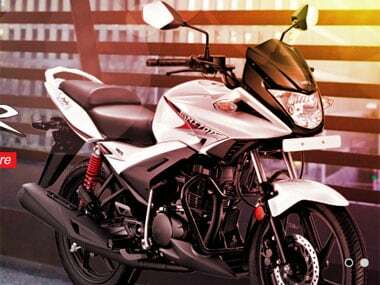 Hero MotoCorp, India's largest two-wheeled vehicle maker, beat analyst estimates with a 9.2 percent rise in profit, the first gain in five quarters. 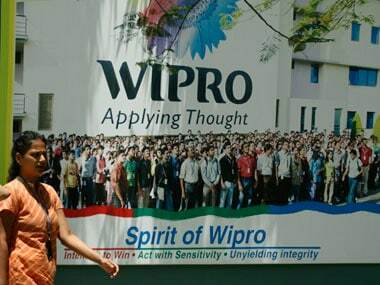 Shares of Wipro fell as much as 6.3 percent after its July-September revenue in dollar terms grew 2.7 percent sequentially, lagging other major IT services exporters, dealers said. 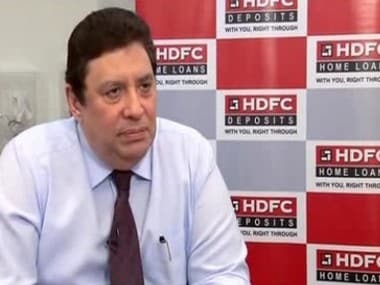 Housing finance company HDFC 's second quarter earnings matched expectations with the standalone net profit rising 10 percent year-on-year to Rs 1,266.33 crore from Rs 1151 crore. 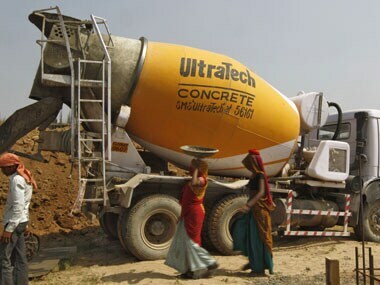 Rising input and energy costs have been putting pressure on margins at Indian cement companies, including UltraTech and Ambuja Cements, while demand remains a concern in an economy that is growing at its slowest pace in a decade. 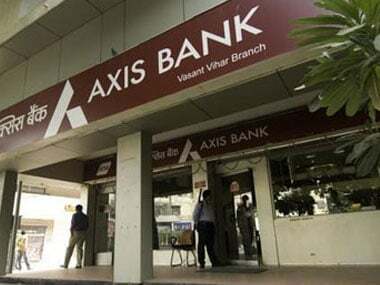 The country's third largest private sector lender Axis Bank surprised Dalal Street with a higher than expected 21.2 percent surge in net profit despite deterioration of asset quality. 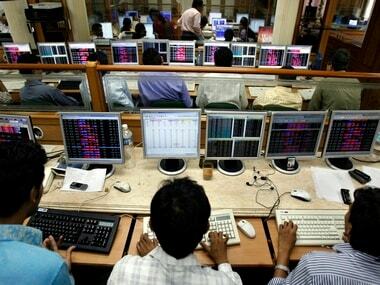 Shares of IT stocks Tata Consultancy Services and HCL Tech were down in trade this morning on profit booking even as the three companies posted better than expected earnings for the quarter ended September 30, 2013.